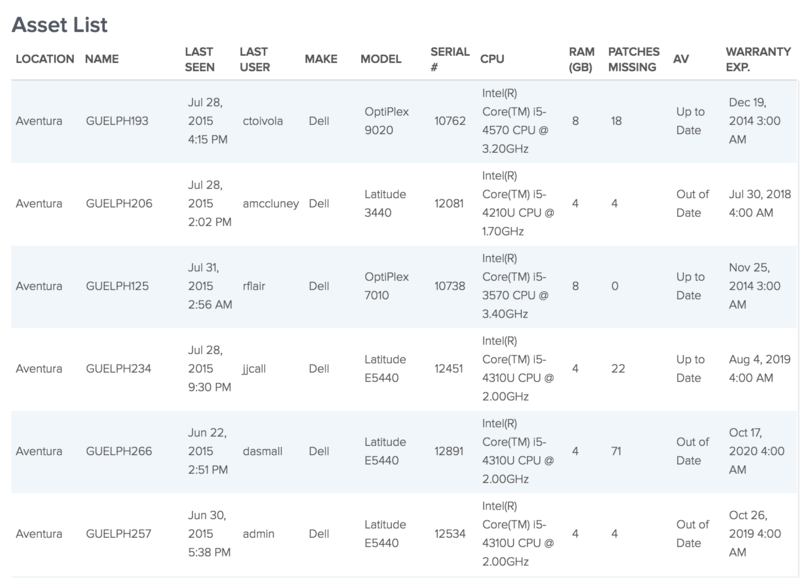 There’s a good chance you’ve heard by now about a handful of different peer groups for the MSP/ITSP industry, and for good reason - they bring results to business leaders. We’ve even featured some conversations on them here before, specifically taking a look at what to expect if you’re considering joining one. 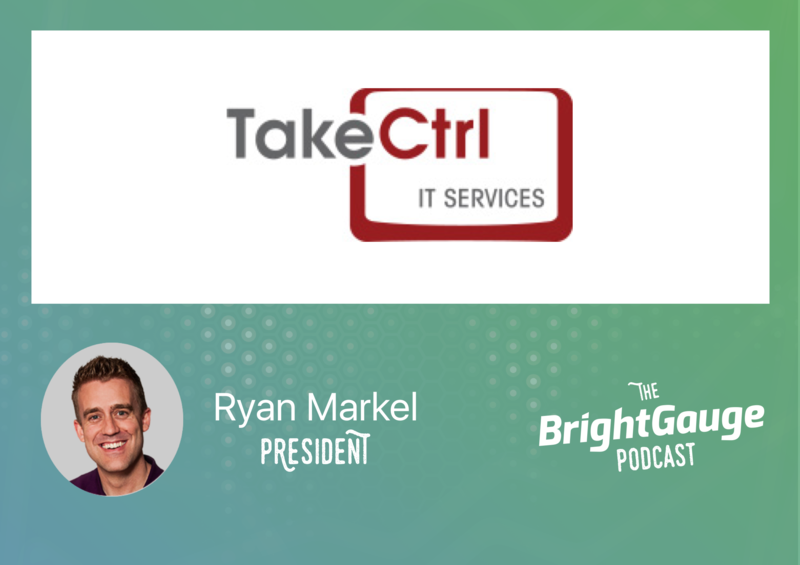 This time we asked Ryan Markel, President of Take Ctrl, to join us for a conversation on how he’s grown the IT business he co-Founded, as a direct result of joining the Robin Robins peer group. Ryan shared with us about learning to lean on his new network of like-minded industry leaders, to the business lessons he’s learned, how to face and resolve hiring challenges as a leader, and even how to provide more value to customers by focusing on service.